Leaves eyes smoother, clear and purified. 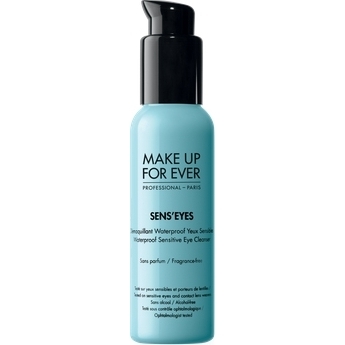 Sens'Eyes Cleanser is a Make Up For Ever cleaning emulsion specially designed to purify your look. 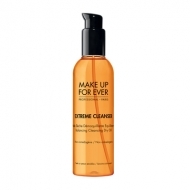 This oil-free formula instantly removes all impurities and eye makeup for a fresh and bright result. 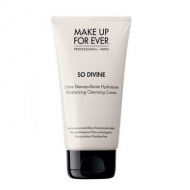 It eliminates traces of waterproof makeup and helps to moisturize and soothe your eyelids. Apply to eyelids with a cotton pad. 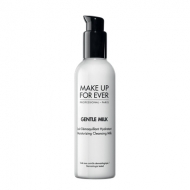 For an immediate cooling effect partner with Cool Lotion.